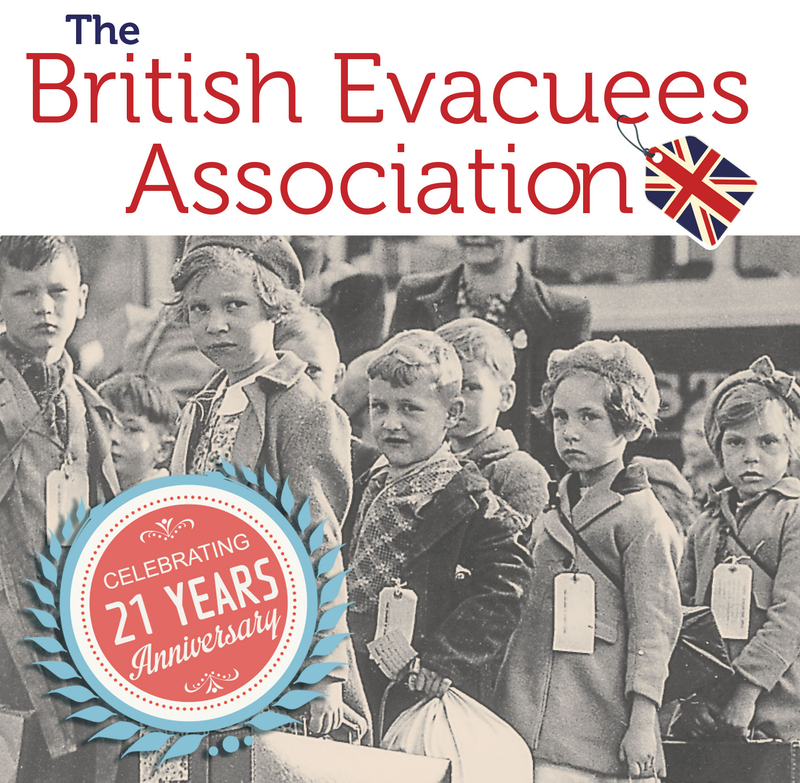 The British Evacuees Association is a Registered Charity, Charity Number 1073507. We are committed to protecting and respecting your privacy. Any Personal data that you provide to us, whether it be from filling in a form, through an email, Facebook or by telephone, will only be used for the purpose of fulfilling our obligation to you. we take all reasonable steps to ensure that it is managed and protected securely. It will only be processed by our staff, and will not be given out to any third party, unless in your interest with your consent. You have the right to ask us not to process your personal data. You can exercise the right for your details to be removed from our system at any time by contacting us at era@evacuees.org.uk. The British Evacuees Association Registered Charity Number 1073507. © The British Evacuees Association.